How to Create a Blogger template with Artisteer? 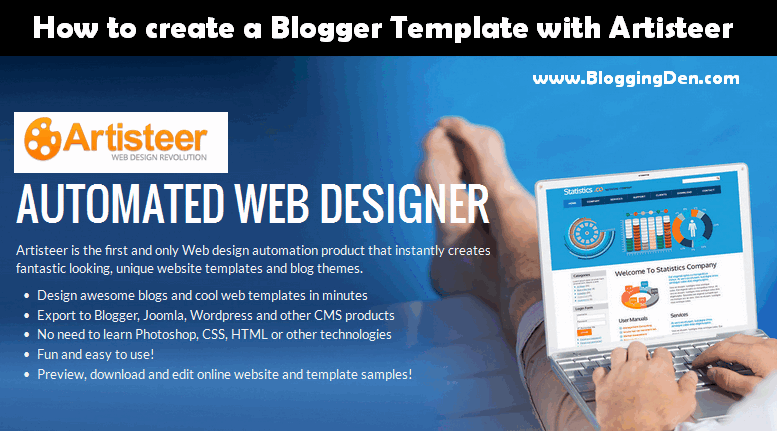 Blogger have a special Template Designer option that help you in customizing your blogspot templates. This tool helps to you to change the fonts, color, width, background etc, but it does not change its appearance. For new blogging beginners cannot pay thousands of dollars to the professional web designers. So the best choice to prepare simple or professional blogger template. Using Artisteer you can create a blogger templates within minutes without learning HTML or CSS coding. Today I am discussing about How to create a Blogger template by using Artisteer. How to create a Blogger Template through Artisteer? Artisteer is the first web based automatic web design software that supports almost all blogging platforms like Blogger, WordPress, Joomla and Drupal. Artisteer creates templates or themes very easily through just drag and drop there is no need of HTML or CSS coding. First Download and Install Artisteer. This is Trial version. But working fine without any problem up to ending of the period. The installation wizard is simple. Just follow the instruction and complete the installation process. Then open the software either from your start menu or from your desktop. After opening Artisteer, the next thing is to create a new template document so go to File > New. Now a new wizard will appear asking you to select a CMS (Content management system). It supports four most popular CMS system i.e. Blogger, Drupal, WordPress, DukeNetNuke and Jhoomla. Since, you are trying to create a blogger template, so you would select the “Blogger” icon. However, you can also work on other CMS themes. Once done proceed to the next step. Every blog has a sidebar that usually appears either on the left or right side of a website. On selecting “Layout” from the toolbar, it would provide you a few options. You can change the layout, add two sidebars, and can even customize it appearance. Post pages are the basic need of a website. Without having a proper post design your blogs remain empty or incomplete. To design impressive post pages select “Content” button present on the toolbar. It would take you to a list of options that can help you in creating an ideal post pages for your site. 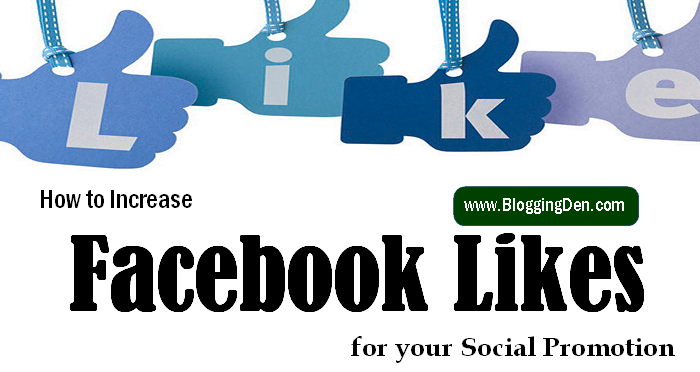 You can Change the Heading style, fonts, color, Block quote and appearance of your post area. All tools are there to help you, you can experiment each of them and can convert your theme into a masterpiece. Background: Using the background tool, you can either upload image backgrounds or can use the custom gradient colour backgrounds. You can also add texture to your background using the same tool. Once your template is ready, it is time to export so that you can upload it on your blog. Go to File > Export > Export Template > Save the file. Remember: The file would be saved in .zip extension, so you need WinRAR to unzip it. The package would consist of two files i.e. the main blogger template in .xml format and a folder of pattern images. How to Change Blogger Template for Better SEO? I am searching for blogger template creation procedure. Thank You for this great and useful share. The way of presentation is impressive and easy to understand. I will practice and I will prepare a new template for my blog myself.